This time we are sending you to a motor racing track in picturesque mountains! Unbelievable emotions! Is your motorcycle your element? Do you like speed? Do you want to ride at a mad speed? Then this competition is for you! You are in for a real danger and a difficult road, and many rivals on the way! But you need to get to the finish line first! 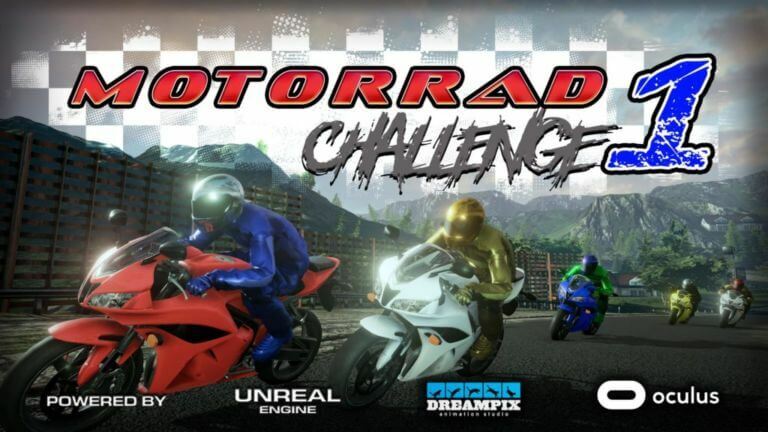 Feel the road, bypass obstacles, run a motorcycle on sharp corners! All as in real life!